Mercedes-Benz India continues to lead the Indian luxury car market. In the first half of 2018, the company dispatched 8,061 units to customers. 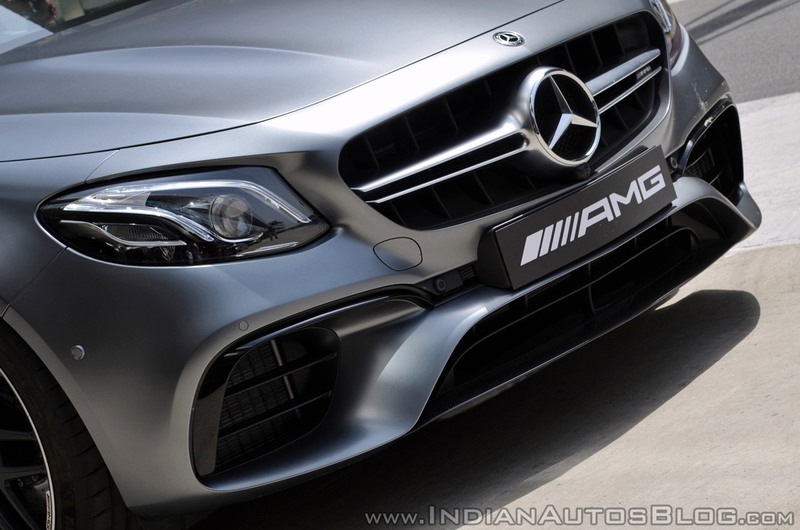 Mercedes-Benz continued to dominate the luxury car segment, posting sales of 8061 units. Over the same period last year, the sales figure stood at 7,171 units translating to a growth of 12.4%. The company's SUV and sedan portfolios registered almost equal increment in Jan-June 2018. Sales of Mercedes SUVs grew by 15.9% while that of the sedan offerings witnessed an increase of 15.2%. Mercedes-Benz India has announced that Martin Schwenk will be taking over as Managing Director and CEO effective 1 November 2018, replacing Roland Folger. 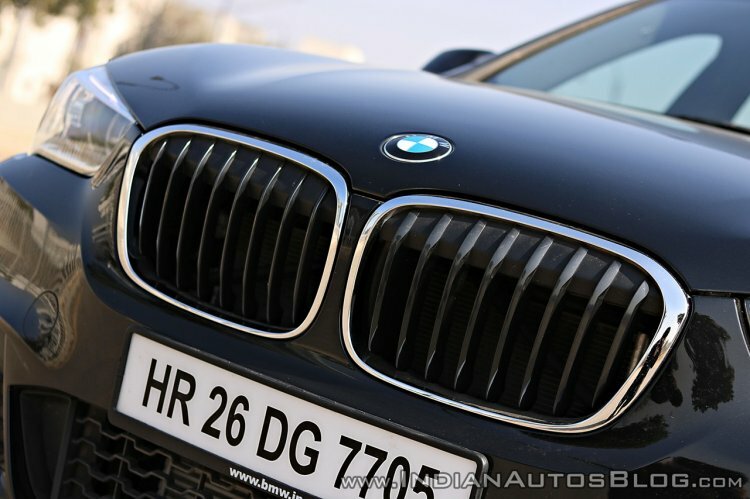 BMW India recorded its best half-yearly sales dispatching 5,171 units to customers. Compared to the same period last year, BMW India sales (BMW + MINI) grew by 13%. In all, BMW sold 4,890 vehicles while MINI's contribution to total sales was 281 units. The company reports that their SUV lineup drove sales growing by 26% over 2017. The launch of the new BMW X3 helped push sales. Our strategy of focusing on introducing new and innovative product segments in the Indian luxury car market has started showing results. The BMW 6 Series Gran Turismo and the BMW X3 have already exceeded our expectations and we see remarkable sales contributions coming from both in the future. Also, introduction of Euro 6 petrol engines in our product portfolio has played an important role in our strategy. SUVs helped BMW India to an increment of 13% YoY for the Jan-June period. Volvo's growth plans in the Indian market were given a healthy boost with 33% growth recorded in the first half of 2018. The Geely-owned company sold 1,242 units overall with the XC60 accounting for 25% of the total sales volume. The newly launched Volvo XC40 is expected to help the company carry forward this growth momentum. Audi and Jaguar Land Rover are yet to reveal sales numbers.